Scholastic World. Powered by Blogger. 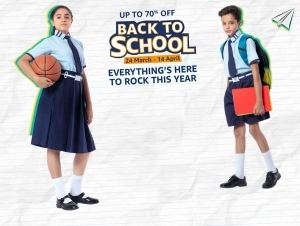 Competitions/Contests Scholarshps and Quizzes for Indian Students! Champak magazine is organising Champak Creative Child Contest Season 6 - 2014 in association with Pepsodent. This is a unique contest and the biggest ever platform for showcasing your talents and creativity. Materials: Drawing and Writing sheets will be provided by Champak. Colours, pens and pencils are to be brought by the students. You may participate only through your school. Contact your class teacher and request him/her to make sure that your school is a part of this nationwide contest. Buy a champak fo rRs. 10 and fill the printed form and submit it through school. Fill, cut and send the Contest Form along with an empty pack of Pepsodent Toothpaste and your drawings or writing entries to our address to participate from home. Wild Card Topic: My teeth can fight any germ attack - dhishom dhishom. 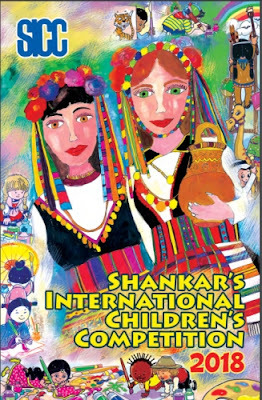 Entries for Shankar's Children;s Competition invited now!